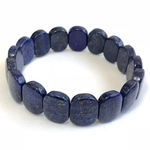 Lapis Lazuli enhances psychic abilities and stimulates spiritual enlightenment. 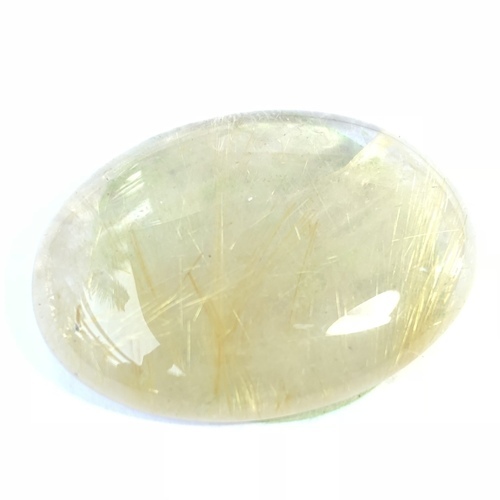 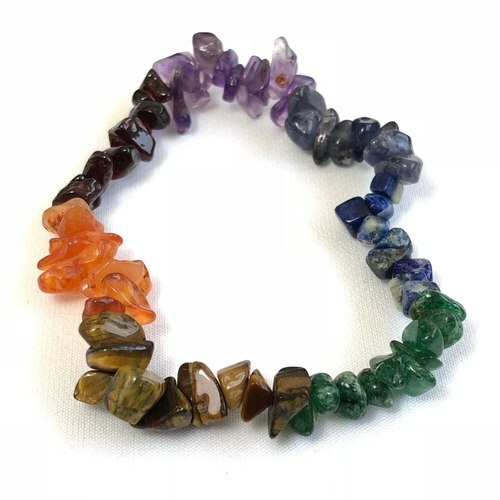 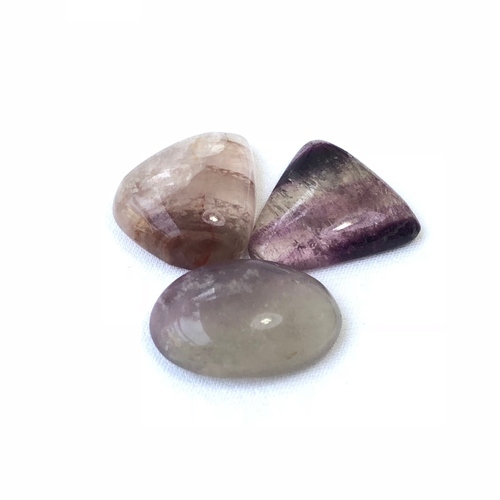 It helps you contact your spirit guardians, and is great for strengthening relationships and even aids with self-expression. Lapis Lazuli also balances and harmonizes on the physical, emotional, mental, and spiritual level. 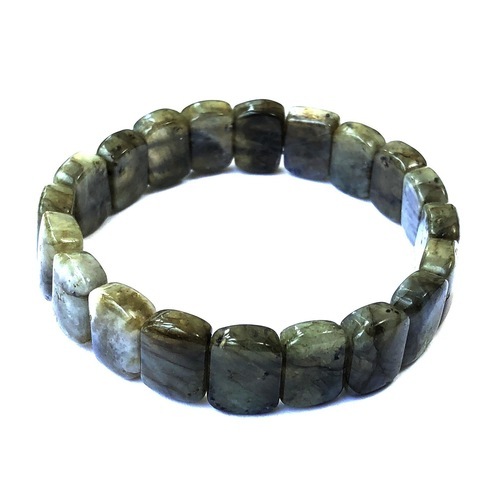 This is a free size bracelet with elastic.